Home > King Arms > King Arms M1A1 Carbine CO2 Airsoft Rifle. King Arms M1A1 Carbine CO2 Airsoft Rifle. 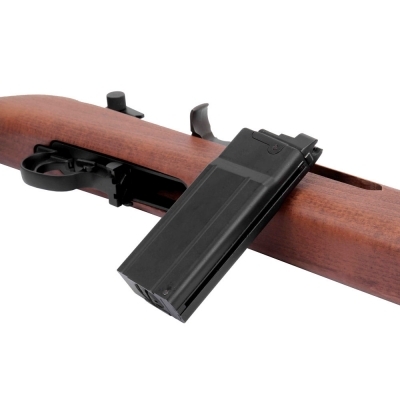 The M1 carbine (formally the United States Carbine, Caliber .30, M1) is a lightweight, easy to use, .30 caliber (7.62 mm) semi-automatic carbine that was a standard firearm for the U.S. military during World War II, the Korean War and well into the Vietnam War. 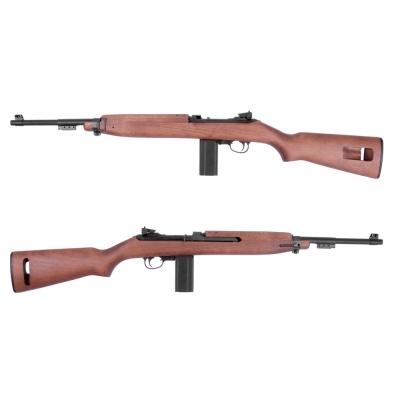 The M1 carbine was produced in several variants and was widely used by not only the U.S. military, but by military, paramilitary and police forces around the world. It has also been a popular civilian firearm. 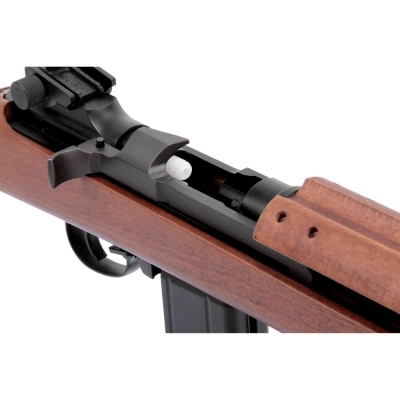 Despite its name and similar appearance, the M1 carbine is not a shorter version of the M1 Garand rifle. 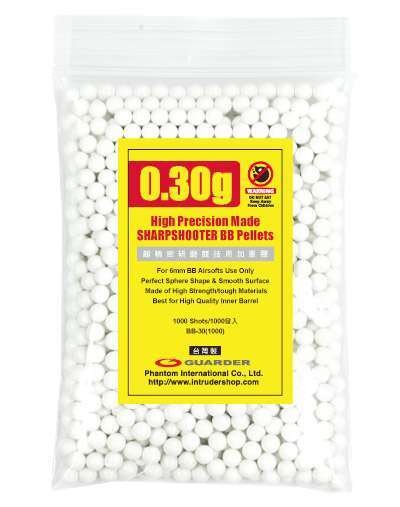 It is a completely different firearm and it fires a different type of ammunition. It was simply called a carbine because it is smaller and lighter than the Garand. Perfect replica for Historical reenactment or for Airsofting. 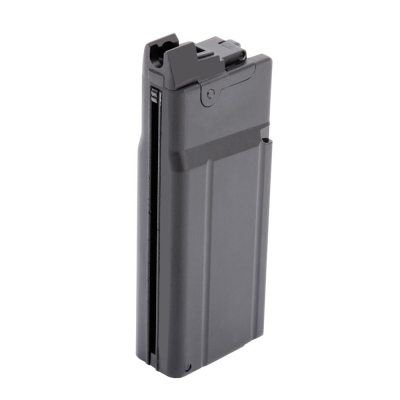 King Arms M1A1 CO2 Magazine.